I am a new guy at my school (ISB) and as such I might have a different idea or two that I saw used last year. For me, I try to keep my mouth shut when it comes to uttering the dreaded “at my old school” in front of my new peers. For Technology Coach Emily Maclean, my guest today, she has an employee who not only said “at my old school…” but had his words end up creating action. Action research I mean. Emily, with the help of the Grade Six teachers Serrin Smyth, Steve Snell & Daniel Withington, trialed a set of iPads and laptops for the teachers to see what impact the dual use of those devices would have on student learning. Emily shared her learnings in our chat. 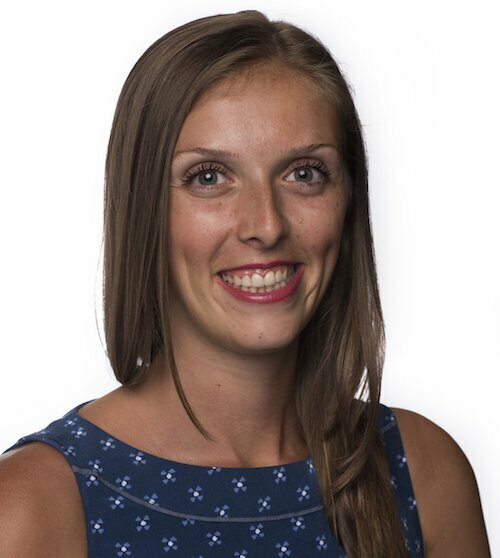 Emily MacLean is the Education Technology Coach at Chatsworth International School in Singapore. She is an Apple Distinguished Educator, Google for Education Innovator and Google for Education Trainer. Emily works with students and teachers in the Primary School to integrate technology into the classrooms in meaningful ways. She enjoys facilitating the digital media team, dodgeball and Just Dance with her students.